We use Giclée printing to produce limited edition art works. The papers we’ve selected and the inks we use are archival quality and tests have shown colours last up to 70 to 80 years and in some cases a lot longer to guarantee museum quality. Your prints will mounted in a window mount with an acid free back and wrapped in cellophane. We use Giclée printing to produce limited edition art works. The papers we’ve selected and the inks we use are archival quality and tests have shown colours last up to 70 to 80 years and in some cases a lot longer to guarantee museum quality. 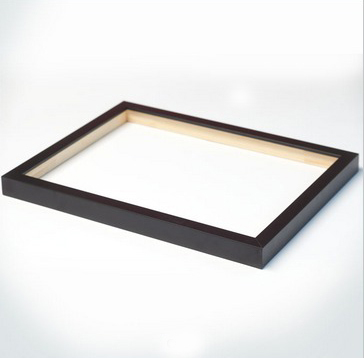 We provide 30mm Smooth Black frame with a 2inch (50mm) window mount.It also include styrene (available in clear and non-reflective) instead of glass – this is much safer to deliver as it doesn’t crack or break in transit. We use Giclée printing to produce limited edition art works. The papers we’ve selected and the inks we use are archival quality and tests have shown colours last up to 70 to 80 years and in some cases a lot longer to guarantee museum quality. 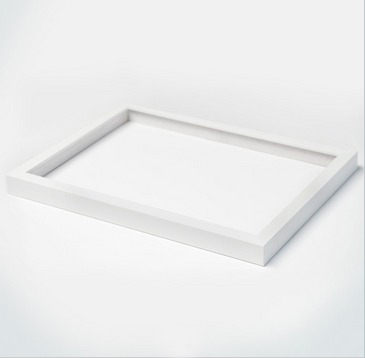 We provide 30mm Brushed White frame with a 2inch (50mm) window mount.It also include styrene (available in clear and non-reflective) instead of glass – this is much safer to deliver as it doesn’t crack or break in transit. We use Giclée printing to produce limited edition art works. The papers we’ve selected and the inks we use are archival quality and tests have shown colours last up to 70 to 80 years and in some cases a lot longer to guarantee museum quality. We provide 35mm Brushed Oak frame with a 2inch (50mm) window mount.It also include styrene (available in clear and non-reflective) instead of glass – this is much safer to deliver as it doesn’t crack or break in transit.